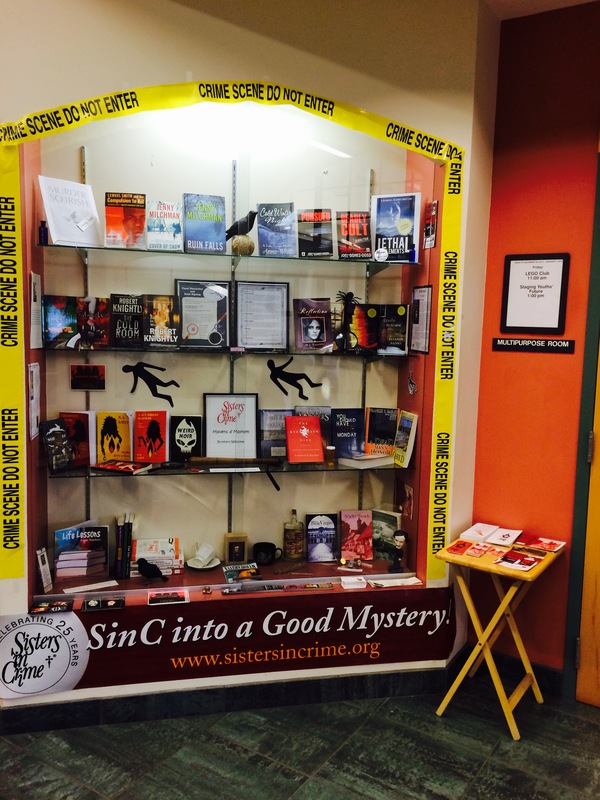 The cost to join the Upper Hudson Chapter of Sisters in Crime is $25. Download the membership form here. Use the contact form to send an email. You must also be a member of Sisters of Crime. There are several membership options on their website.